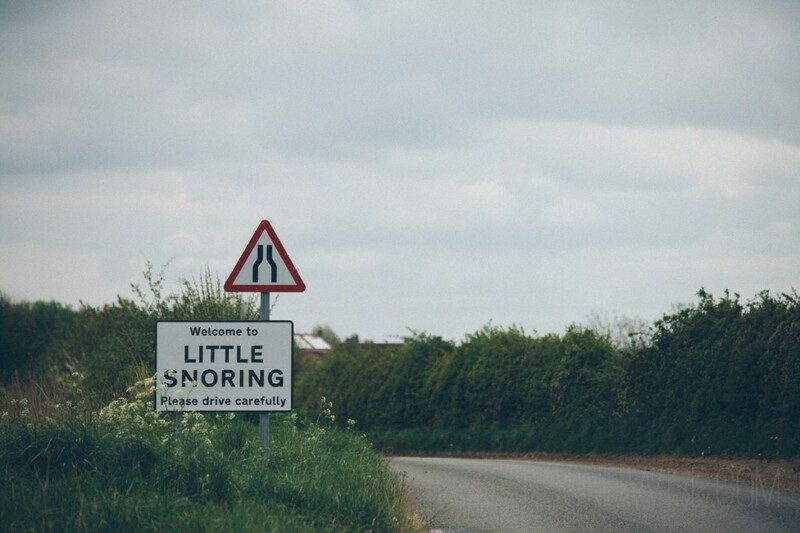 we went out of our way so we could drive through great snoring and little snoring and i could make these photographs. 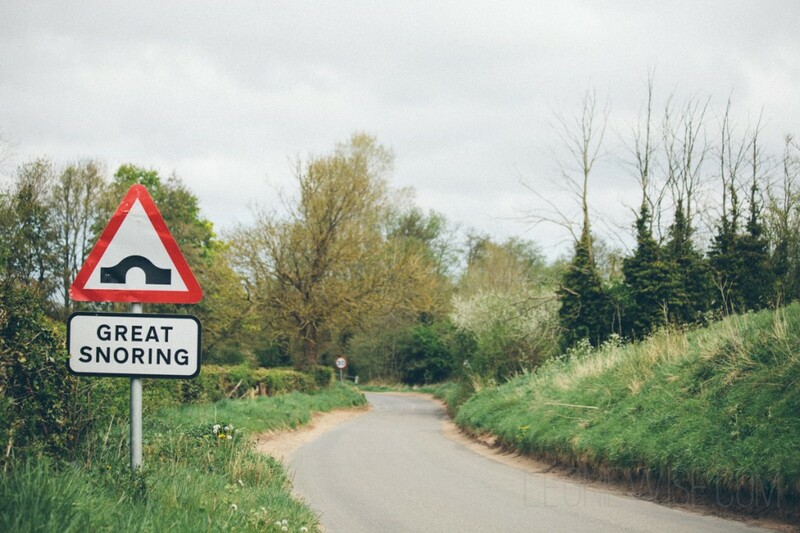 This entry was posted in a book of days and tagged england, norfolk. Bookmark the permalink.